Dawn Dubsky is a nurse. She’s the founder of a successful non-profit. And because of one mosquito bite, she’s also a quadruple amputee. During a trip to Africa, Dawn contracted a rare form of malaria-one that very nearly killed her. Clotting and other complications that rose from the battle against the parasite destroyed tissue in her arms and legs, and while doctors were able to save her life, they weren’t able to save her limbs. But as we mentioned before, Dawn is a nurse, and one thing all nurses know is that when the moment gets hard, you don’t give up-you fight harder. After learning to adjust to her new life of prosthetics and mobility limitations, Dawn became a driving force in the fight against malaria. Her non-profit, America Against Malaria, provides education and preventative materials to counties around the world in an effort to prevent the spread of malaria. You can hear more about her work from Dawn herself in this interview. Malaria continues to claim lives (over 429,000 in 2015 alone). But this week, scientists announced a breakthrough that should make Dawn, her co-workers, and thousands of healthcare workers across the world very happy. 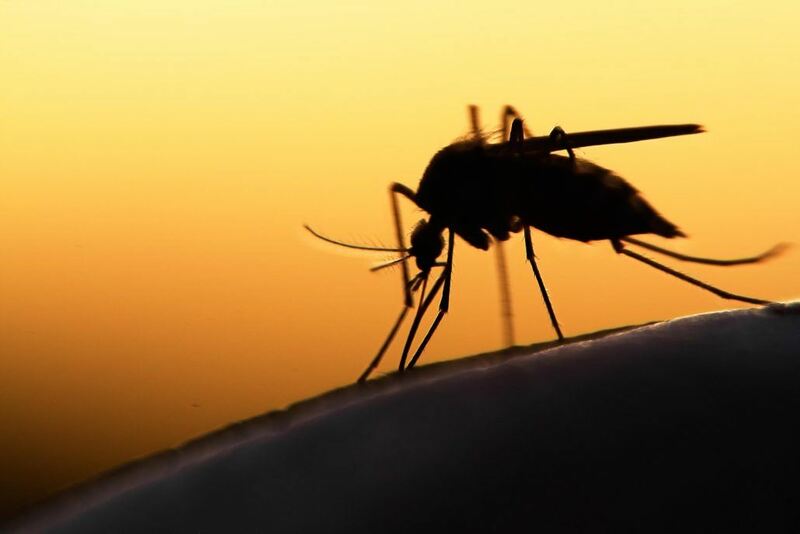 The World Health Organization (WHO) has been given official approval to begin using the first-ever malaria vaccine (Mosquirix) in the field. They plan to begin usage in Kenya, Ghana, and Malawi in 2018. The vaccine requires four shots delivered through intramuscular injection, and the hope is that it will protect children from Plasmodium falciparum, the deadliest of the malaria parasites. Thanks to Dawn and all those on the frontlines against malaria, and here’s hoping that this week’s news means a permanent turning of the tide in that battle. 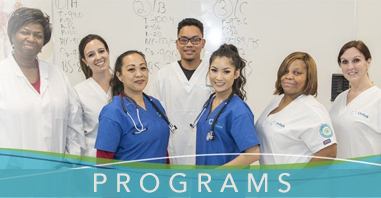 Interested in becoming a part of the rapidly changing health care field? Unitek College can help. 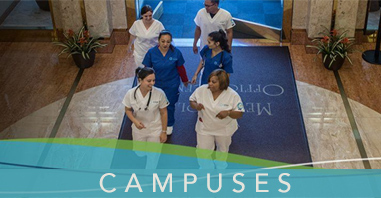 Contact us here for more information on our nursing and medical assistant programs.